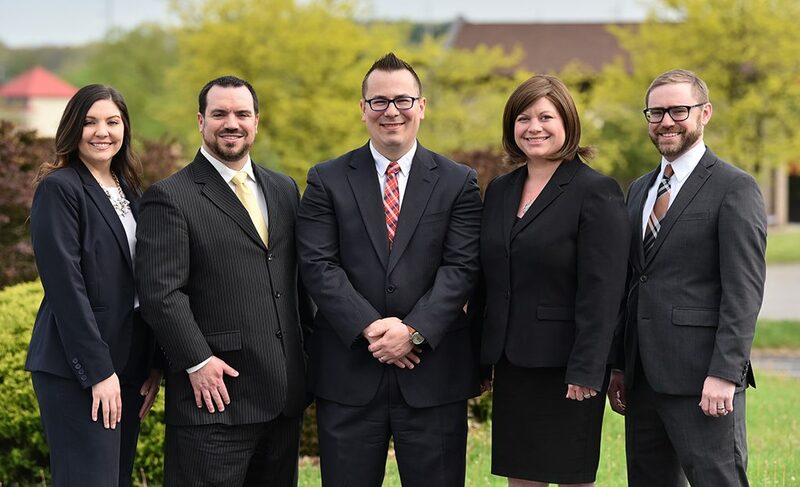 Attorneys Charles B. Hadad, Michael P. Oliverio, Blair T. Preiser, David C. Weber and Kayleigh M. Cowser were chosen as 2018 Rising Stars honorees. Each year no more than 2.5 percent of the lawyers in the state are selected by the research team at Super Lawyers to receive this honor. This entry was posted in Legal Watch, Announcements, Awards and tagged Super Lawyers. Bookmark the permalink.